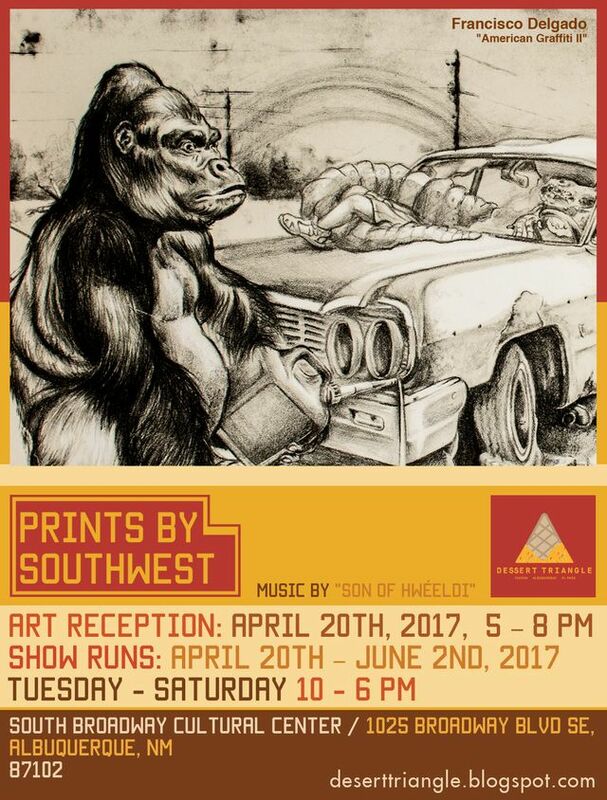 Opening on Thursday, April 20th, 2017: 5- 8 pm. 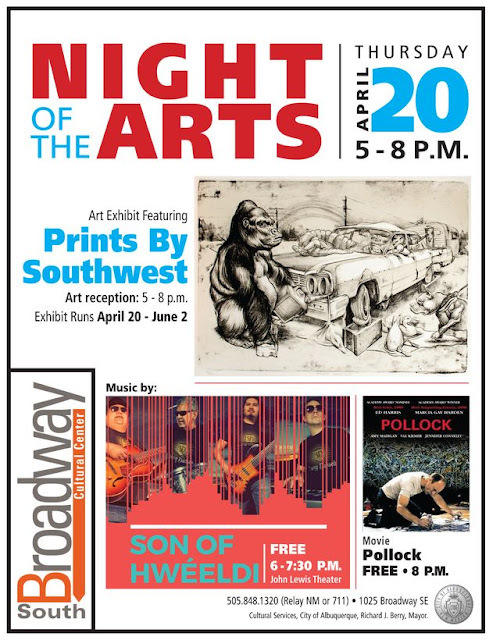 Music by "Son of Hwéeldi"
PLUS, The following night, Friday, April 21st!!! The "Off Broadway" pop-up show will be showing additional "select prints" the following night, Friday, April 21st, from 5 - 9 PM, at Karsten Creightney's studio -- 111 4th St SW, Albuquerque. 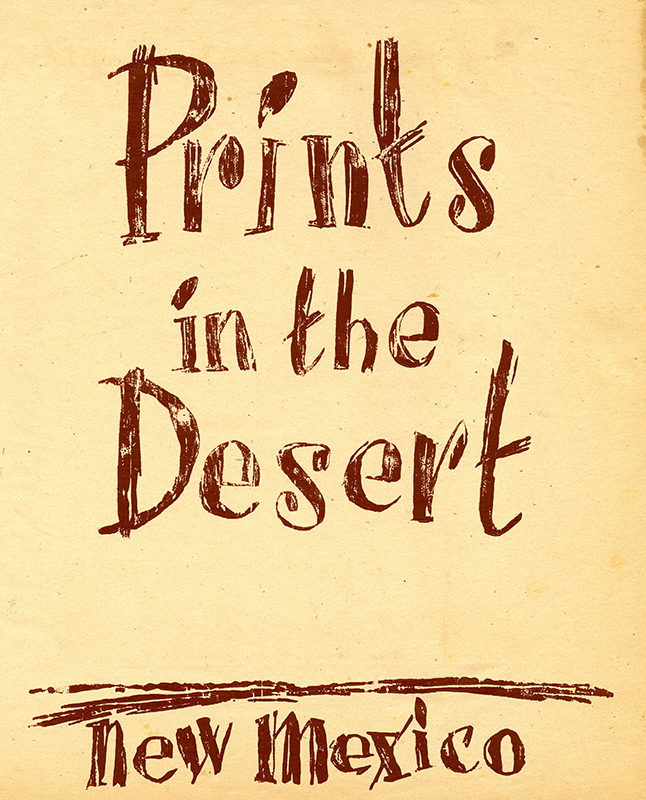 Prints from Remarque/New Grounds Print Workshop will be included in the "Prints by Southwest"
Also, at the last minute, a print porfolio from the 50's came in -- "Prints in the Desert -- New Mexico," by Adja Yunkers. Thank you Lisa Goldman, for lending that to our exhibition. 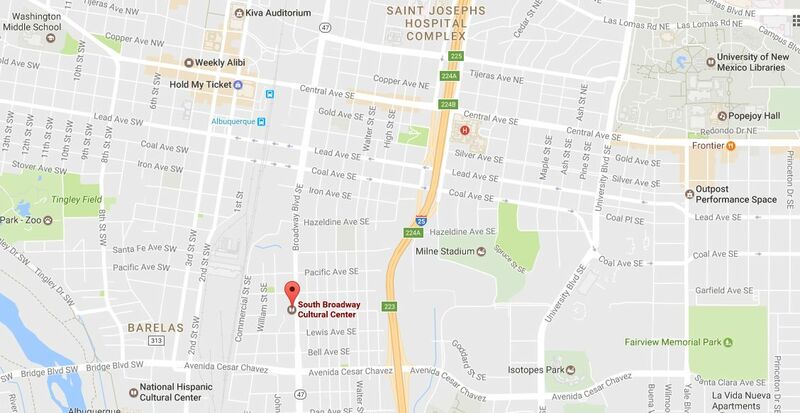 "Prints from the Desert -- New Mexico"
Support comes from "Prints by Southwest," an exhibition at the South Broadway Cultural Center. 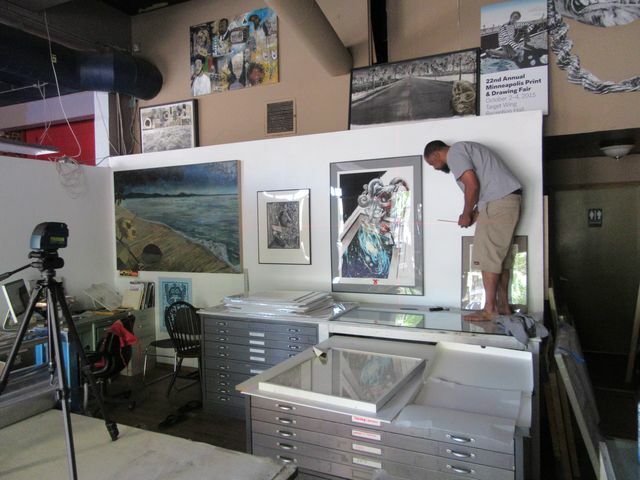 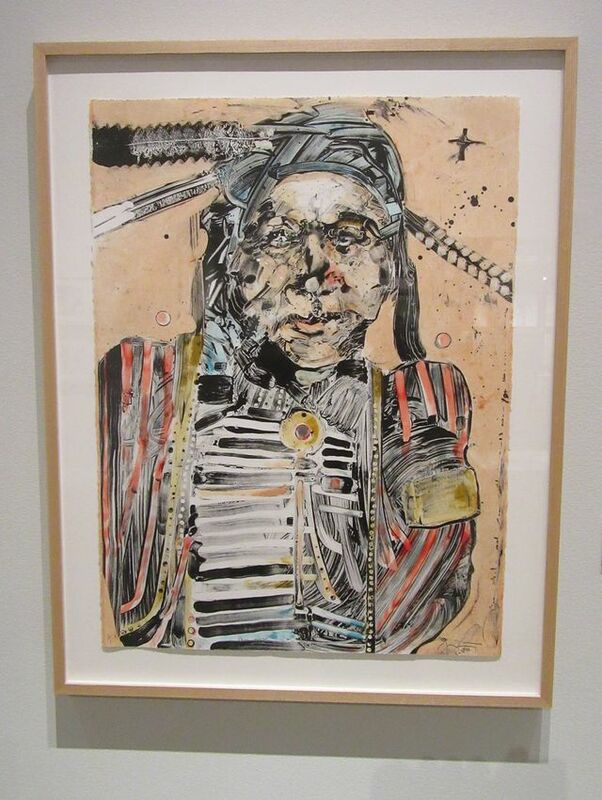 Featuring lithographs, etchings and serigraph prints from the Desert Triangle -- Albuquerque, El Paso, and Tucson. 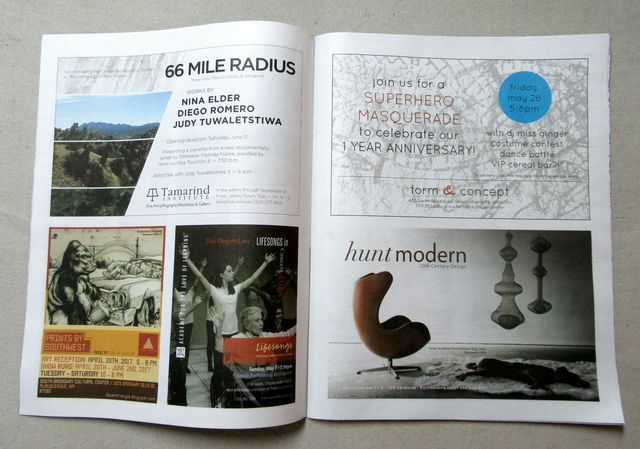 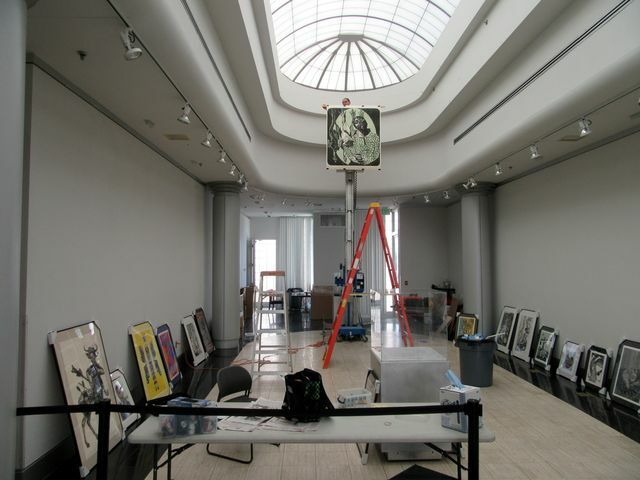 Opening April twentieth from five to eight. 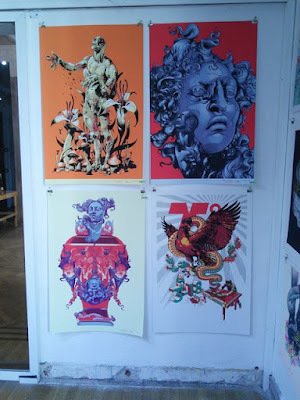 Prints travel easily. 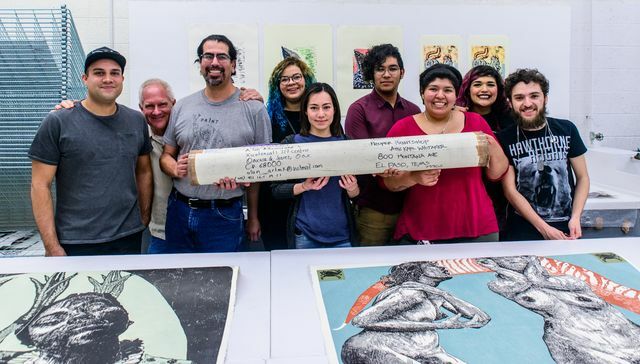 Easily enough to bring in good work from El Paso and Tucson, to reveal what other contemporary artists in our region are thinking. 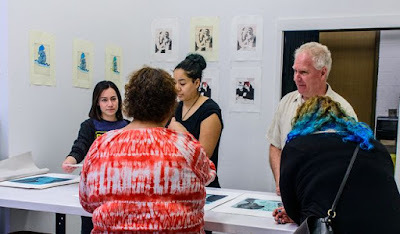 By including printmakers from Albuquerque, the exhibition completes a dusty Bermuda Triangle, a zone of lost love, where a desert artist's best efforts often fall into oblivion -- revisiting the theme of last year's traveling exhibition: the Desert Triangle Print Carpeta. 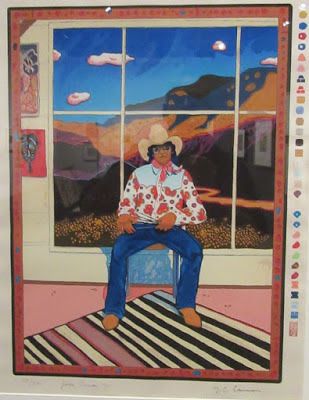 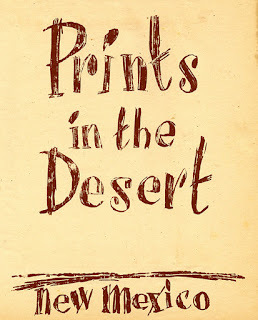 However, in this sequel, the art agitator/collector reaches deeper into the cactus lands, to bring in quality prints from California, Mexico, and the Heart of Texas, to spark dialog, and show how our art and prints compare favorably next to work from the greater region. 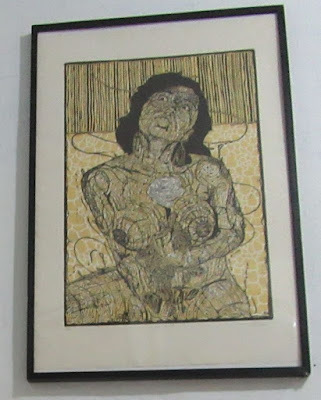 This collection of etchings, serigraphs and relief prints, was inspired by (but not confined to) Mexican-American art, and the figurative tradition of the Taller de Gráfica Popular of Mexico. 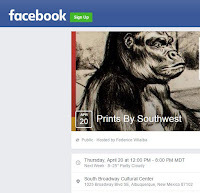 The bulk of the prints were first shown in the Postre Prints exhibition, at the Purple Gallery in downtown El Paso earlier this year. 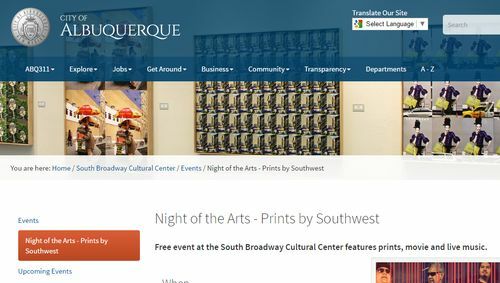 Hardly the last word on print, hopefully this exhibit will encourage others to create new print shows, which could easily travel throughout the region, in pop-ups, coffee shops, and museums. 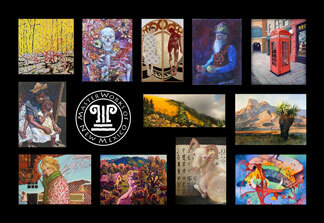 And provoke our artists to develop new themes and styles, to push Southwestern art into the 21st century. That is the power of the print medium. Mike Giant, originally from Albuquerque, gave us a print for our exhibition. 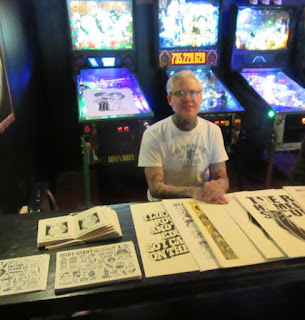 On Easter Sunday, April 16th, he was selling prints at Sister Bar in downtown Albuquerque. 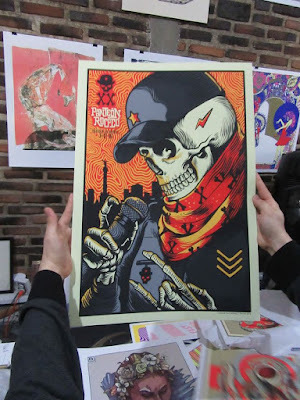 Mike Giant has a print in our show! 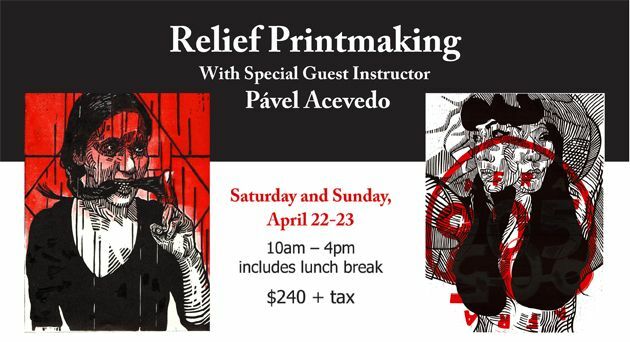 In conjunction with our print opening, Remarque/New Grounds Print Workshop is hosting a relief print workshop with Pavel Acevedo, on the following weekend of April 22nd and 23rd (in the Nob Hill area). 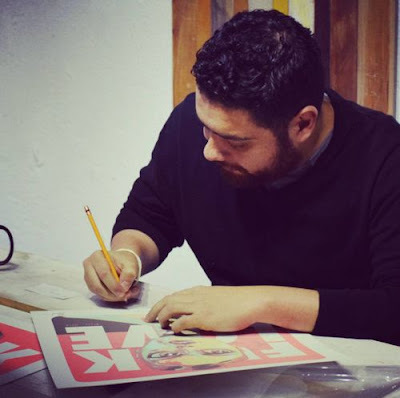 Pavel Acevedo is in both the exhibition at the South Broadway Cultural Center, and part of the Desert Triangle Print Carpeta. 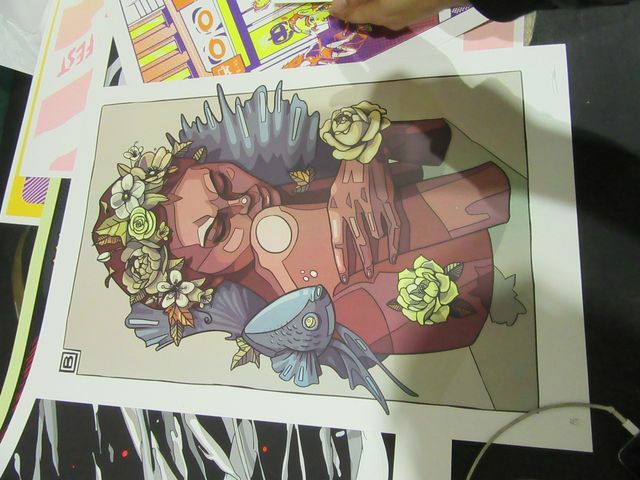 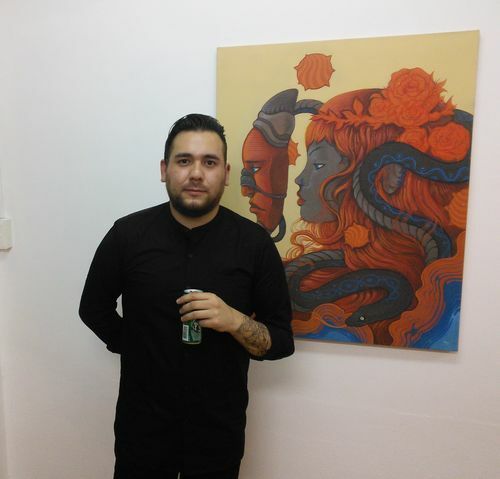 He is originally from the city of Oaxaca, Mexico, where there is a strong, young print explosion right now. Join us in a day dedicated to the celebration of printmaking here at the University of New Mexico! Traci Quinn, curator of education and public programs at the UNM Art Museum will lead a tour of the two printmaking exhibits on view, "Call & Response" by Heidi Pollard and "A Painter's Hand" by Adolph Gottlieb. 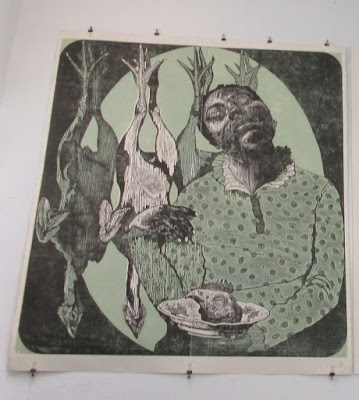 We will then look at some prints in the museum archives. 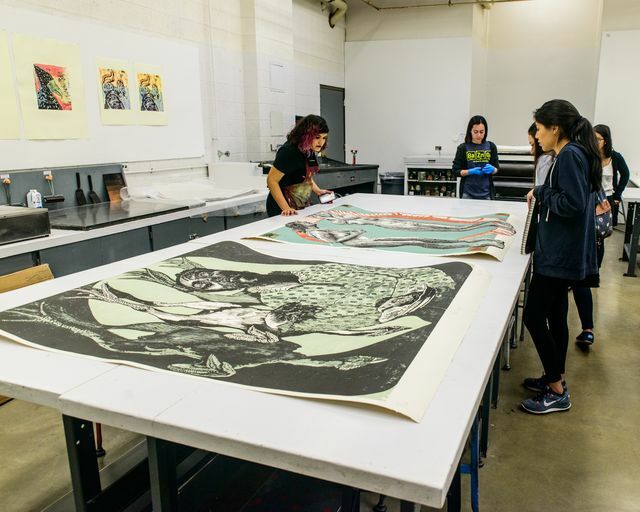 Suzanne Schadl, curator of Latin American Collections will discuss a range of prints from various artist and collectives from Latin America, including beautiful multicolor screenprints and large intricate woodblock prints. 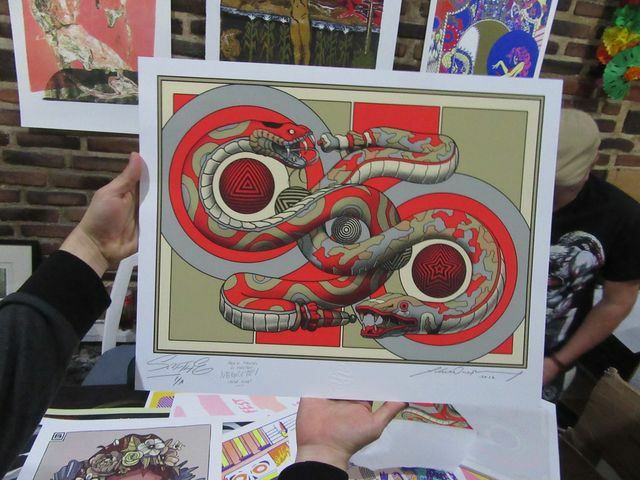 There will also be time to go down into the archives and look at additional prints. 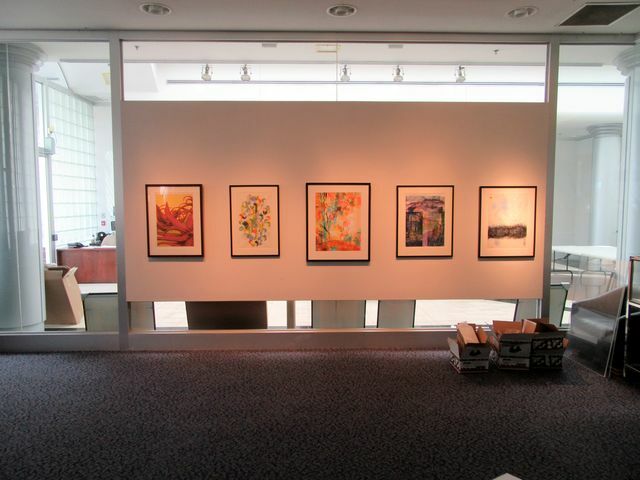 View the P R I N T // M A K E exchange and exhibition printed by UNM students while enjoying a light lunch. 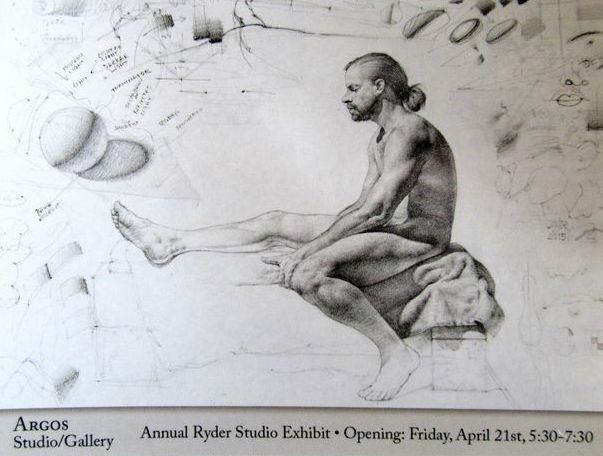 Exhibition on view from APRIL 18-MAY 21, with an opening reception on April 30, 5-7pm. Meghan Ferguson, gallery director at Tamarind will lead a tour of the lithographs on view in the gallery and then the printers currently in the printer training program will demonstrate the process of creating a lithograph! 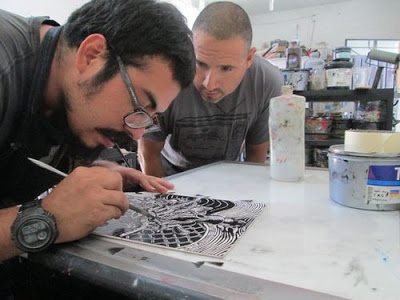 The printmaking graduate students will be demonstrating various printmaking processes and printing in their *brand new* studio during the UNM Graduate Art Association open studios event. Come watch some printing in action and take a look at the graduate work while you're there! 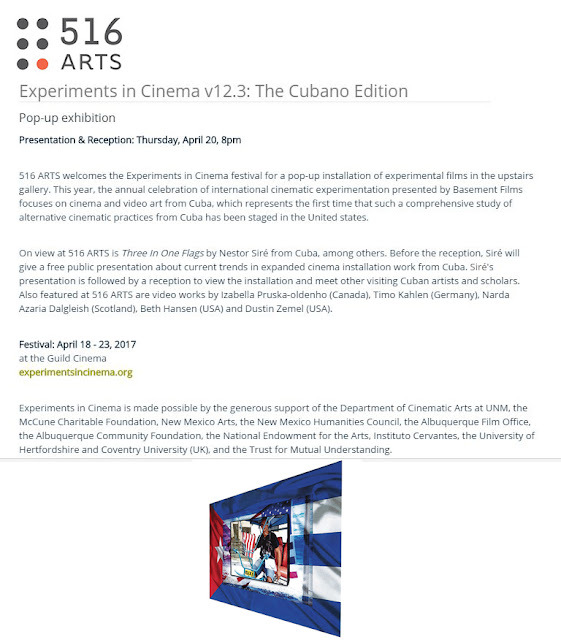 "Experiments in Cinema v12.3: The Cubano Edition" -- At 516 Arts downtown (516 Central) and Basement Films will having an installation of Cuba Films on Thursday, April 20th, at 8 PM, and a reception before then. From the Experiments in Cinema organization of Albuquerque. 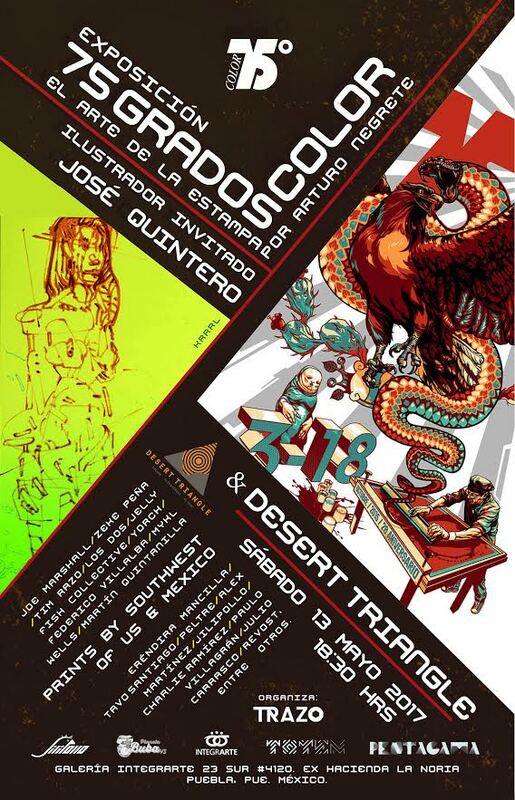 Desert Triangle Print Carpet showing in Puebla, Mexico on May 13th, at Galeria Integrarte, with Jose Quintero. 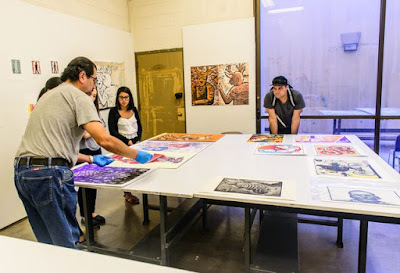 Manuel Guerra showed Mexican prints to his printmaking students at the University of Texas at El Paso (UTEP) on March 10th, 2017. 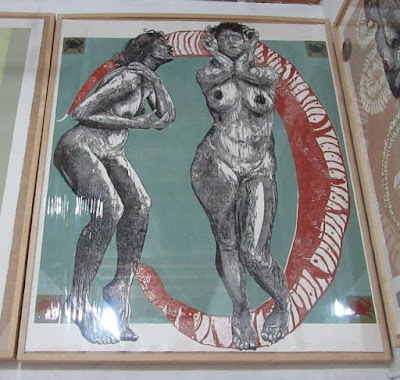 The relief prints, many oversized, were from Oaxaca. 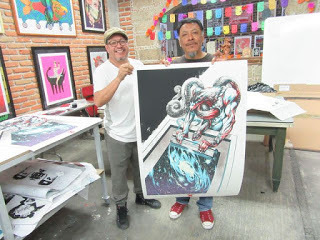 The colorful serigraph prints were pulled by Taller 75 Grados of Mexico City. 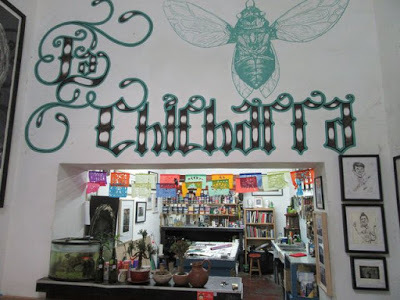 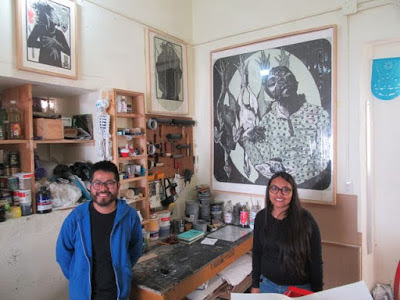 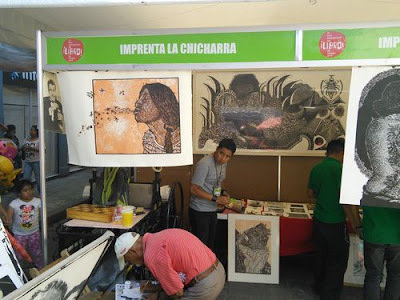 We have been impressed by Oaxacan printmakers ever since Krrrl and Tanya Rich both went down to Oaxaca in 2014, when the Desert Triangle was conceived. 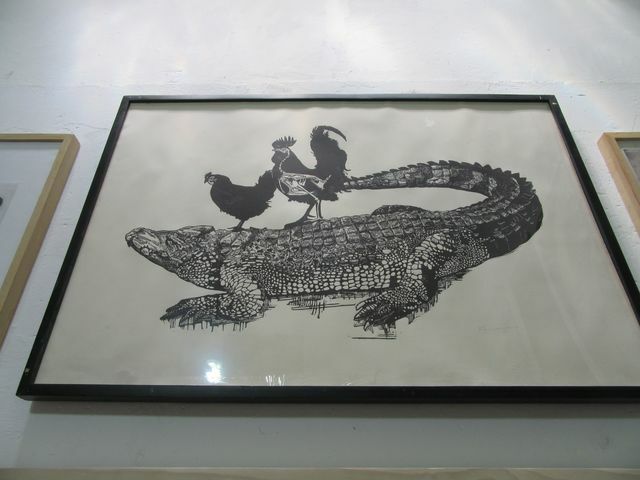 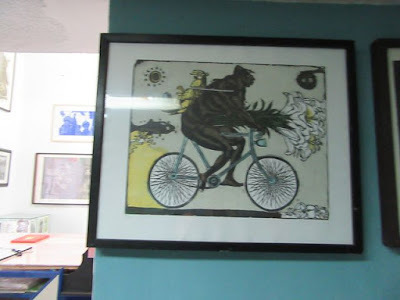 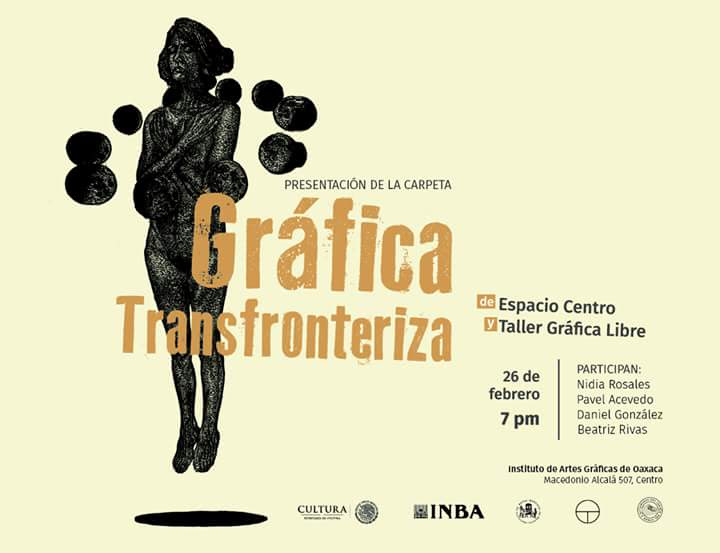 Also Manuel Guerra showed the Grafica Tranfronteriza Carpeta, made in Oaxaca at Taller Grafica Libre. 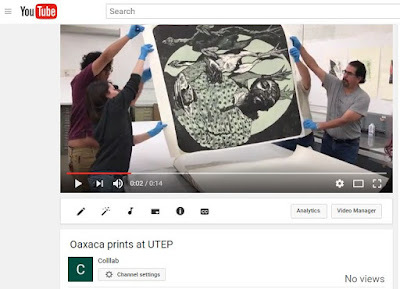 When we formed the Desert Triangle Print Carpeta, we were impressed by what the young Oaxacan printmakers were doing, and influenced by the Oaxaca Collective carpeta. 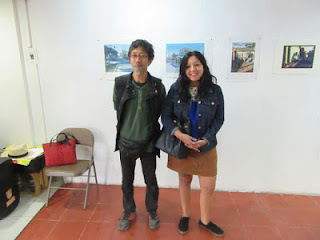 While this was not shown to the UTEP students this time, we did buy both carpetas. 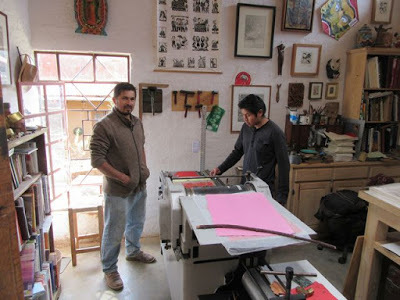 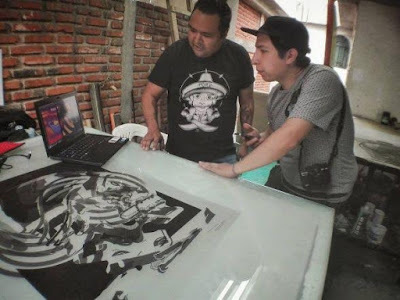 Francisco Delgado went to Oaxaca, to create his relief edition at Taller Grafica Libre, for the Desert Triangle, in the summer of 2015. 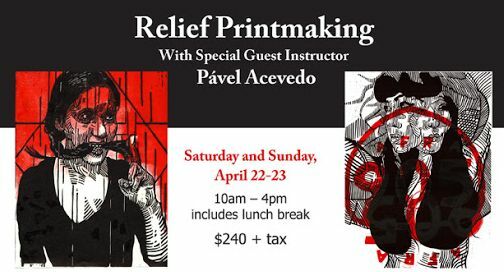 Pavel Acevedo, of the Desert Triangle, is originally from Oaxaca, and will be doing a relief workshop in Albuquerque at Remarque Print Workshop on April 22-23, 2017. 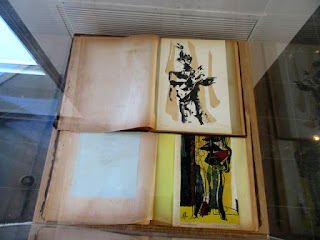 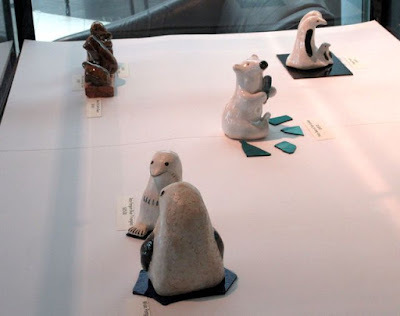 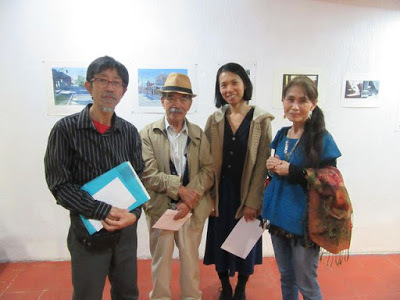 Manny also showed two prints of Javier Marin's sculptures. 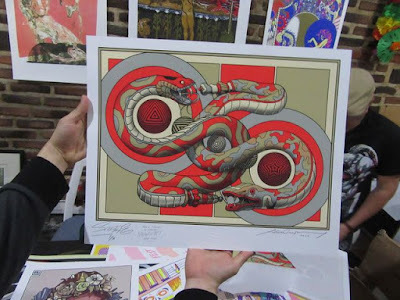 One is by Raul Urias, and the other is by Alex Arizmendi. 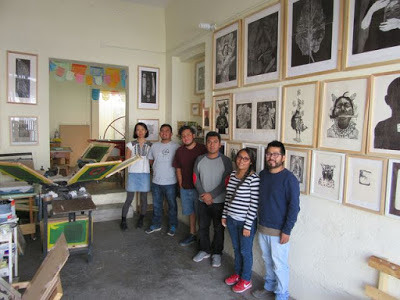 We would also like to thank Nidia Rosales Moreno , who runs Espacio Centro in Oaxaca. 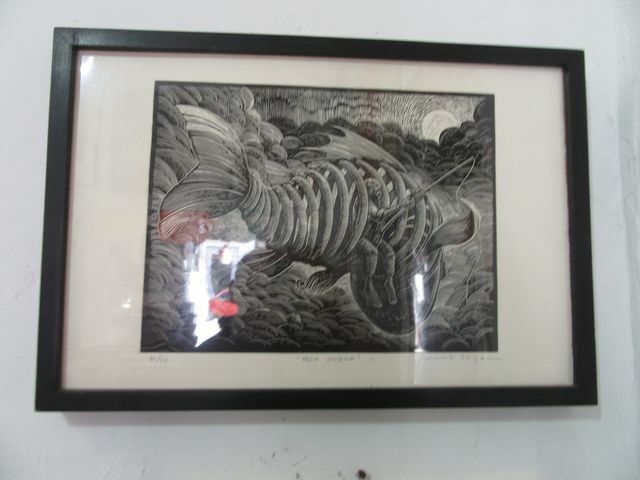 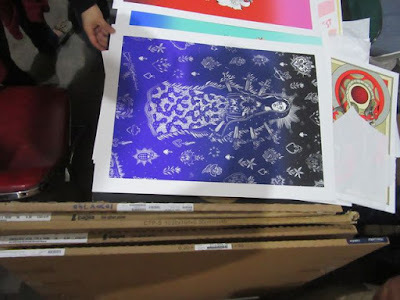 Without her help we would not have many of these beautiful prints from Oaxaca. 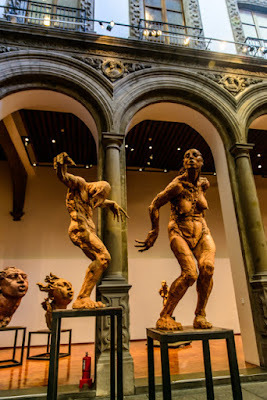 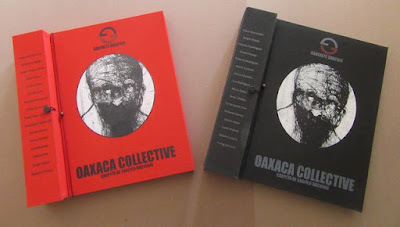 She has written about many of these Oaxaca artists before.